Aims to spread awareness about drinking water quality, leading water purifier company, Eureka Forbes has initiated a nationwide campaign, opened 17 exclusive water testing labs in Delhi. 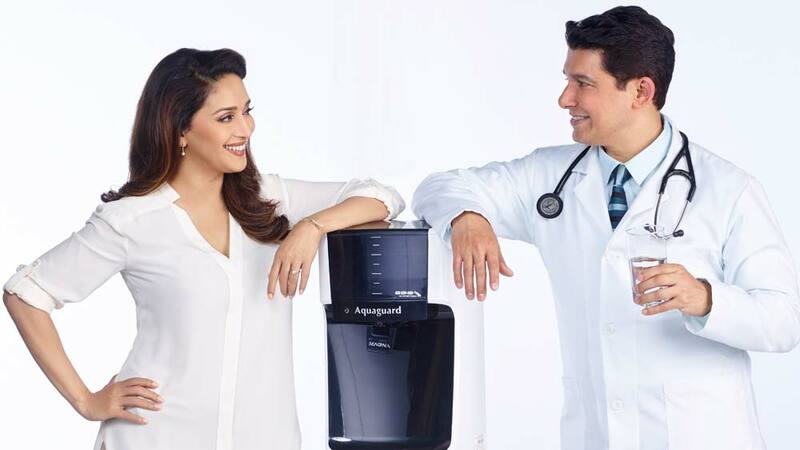 Raising alarm over drinking water contamination, its impact on wellness and to spread awareness about using the correct water purification technology through certified in-house water specialists, water Purifier Company, Eureka Forbes has set-up over 100 water testing labs across India. Uniquely termed as ‘Paani ka Doctor Clinics’ or Doctor of water, these water testing labs are established in over 25 cities across India. The company plans to introduce over 200 more clinics in 150 towns and cities by 2016. These health zones will allow consumers to get a first-hand experience in testing their water quality and understand the appropriate purification technology, best suited for their households. Eureka Forbes’ certified in-house water specialists and experts stationed at these clinics will examine the water and provide beneficial inputs, and determine suitable products for customers. Moreover, these specialists will showcase the first-of-its kind seven-step process designed to check the water quality through an interactive Mobile Application. Significantly, the campaign will help the brand to expand its present market presence to smaller cities and towns, encouraging consumers to take water contamination and related diseases seriously. Bharti Taneja offers franchise in peanuts cost..